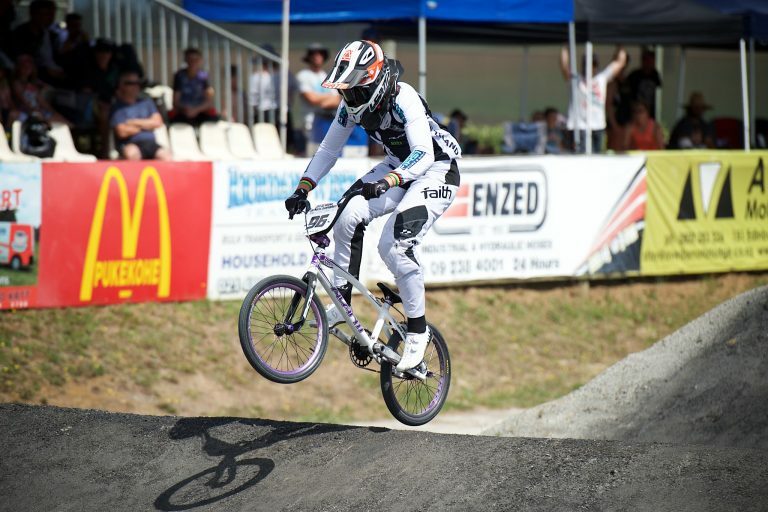 Sarah Walker has ended her track cycling experiment and is getting back on the BMX, with Cycling New Zealand set for a change of heart over its funding allocation. 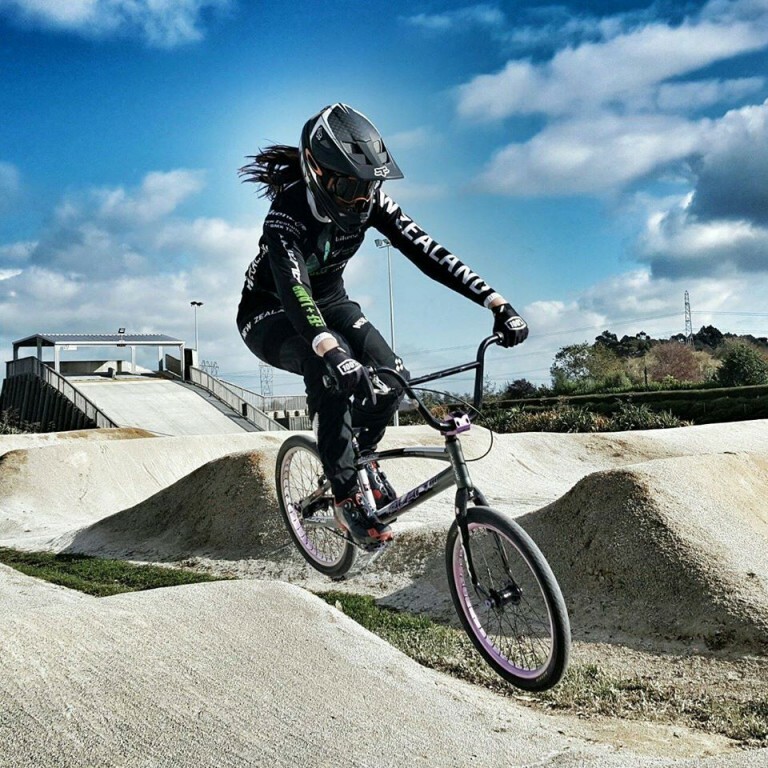 Kiwi BMX rider Sarah Walker may have missed out on competing in Rio due to injury, but she’s landed a top-level role as a member of the International Olympic Committee. 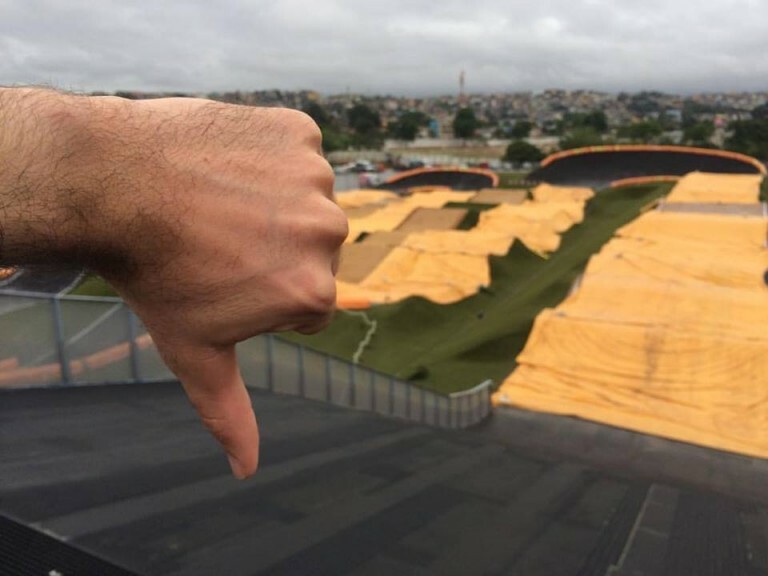 Maris Strombergs criticised the Olympic BMX course after his hopes of a third consecutive gold medal were blown away in the accident-marred men’s quarter-finals on Thursday. 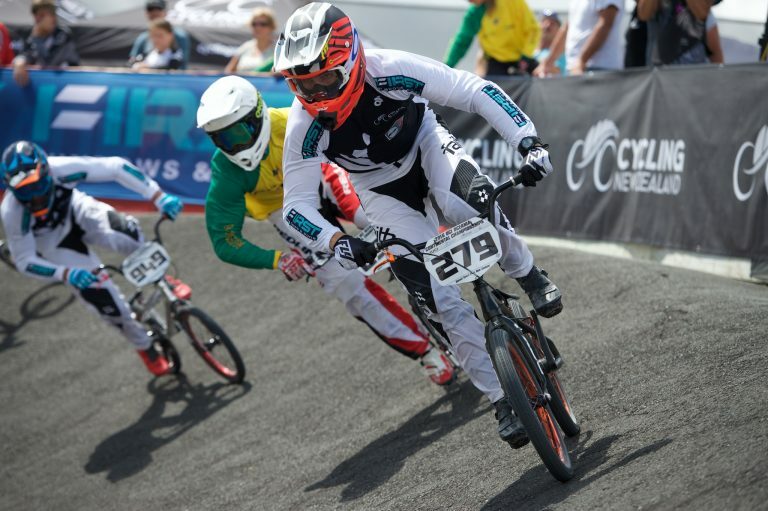 New Zealand’s Trent Jones has rode his way into the semi-finals which are due to race on Saturday morning. 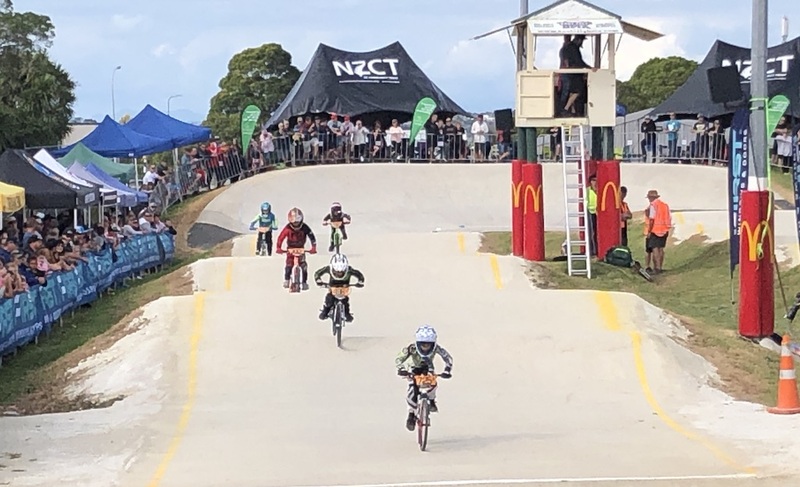 As a final step before the time trial seeding rounds start Thursday 18th August 4:30 AM NZST, the order in which the 48 riders will ride has been released. 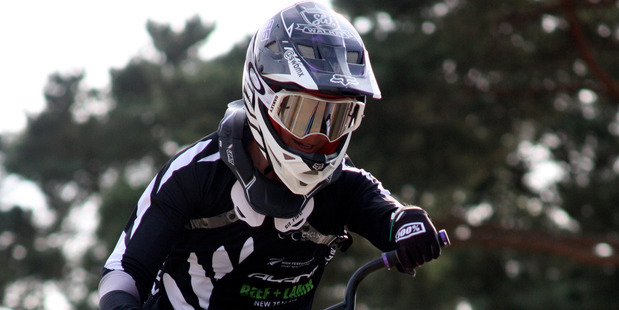 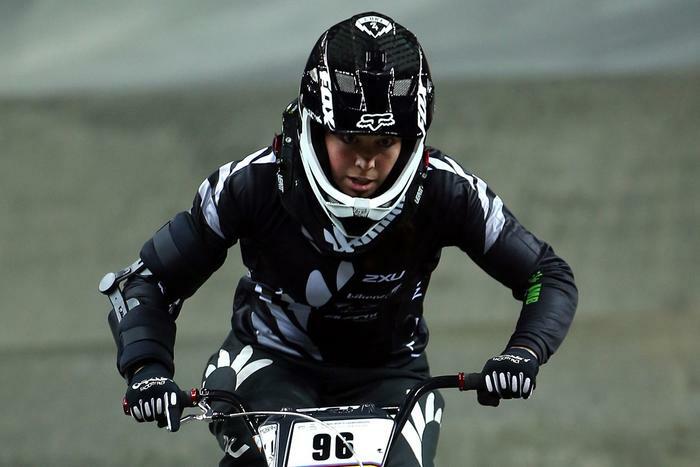 A safety-first approach from Sarah Walker and crashes in the men meant there were no Kiwi BMX riders in the finals at the UCI BMX Supercross World Cup in the Netherlands today. 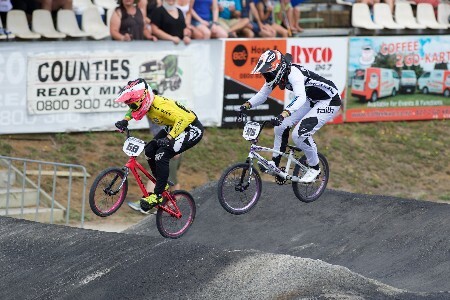 Kiwi BMX Olympic hopeful Sarah Walker still harbours the fears and doubts that pervade her high-risk sport, but as she embarks on a last-ditch Olympic tilt says she’s just learned to be more “courageous” in the face of them. 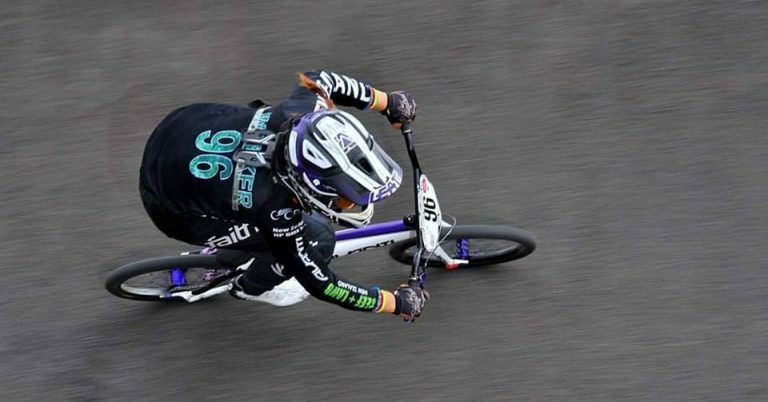 BMX rider Sarah Walker has clicked off a few sedate laps of the carpark as she heads towards what she hopes will be an all-clear verdict on her broken arm. 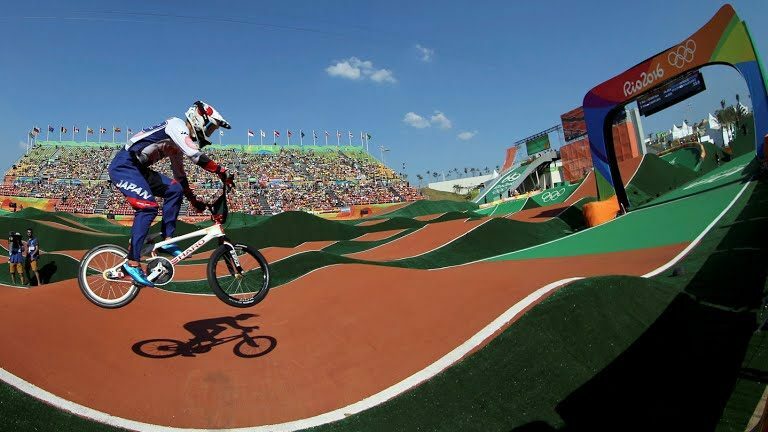 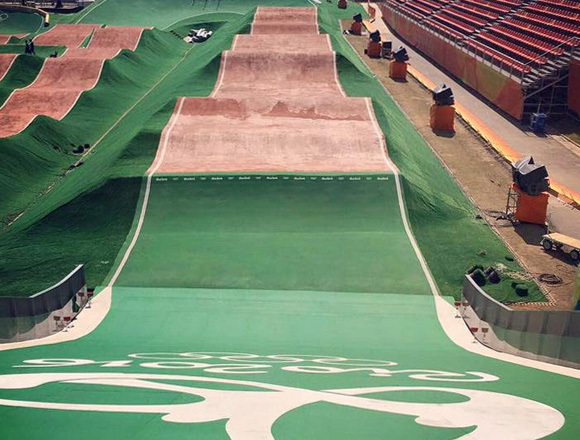 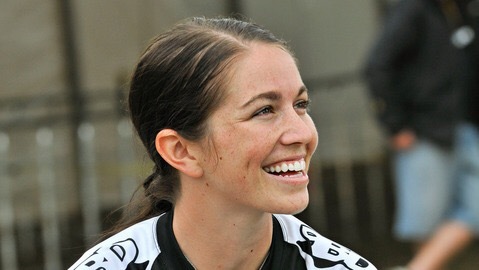 She hasn’t returned to the BMX track yet, but Sarah Walker’s prospects of making the Rio Olympics are back on course. 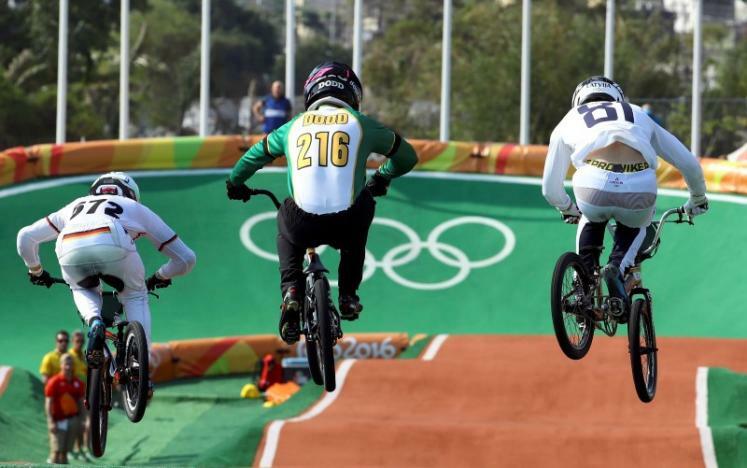 BMX rider Sarah Walker’s Rio Olympics hopes have received a major setback after she suffered a double fracture of an arm during practice. 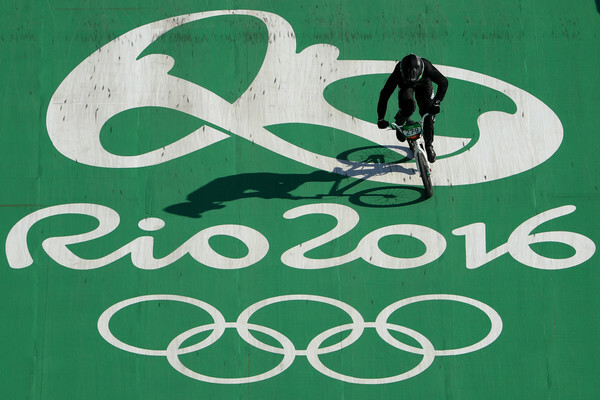 The New Zealand BMX team is leaving Rio with more questions than answers after a disastrous test event.